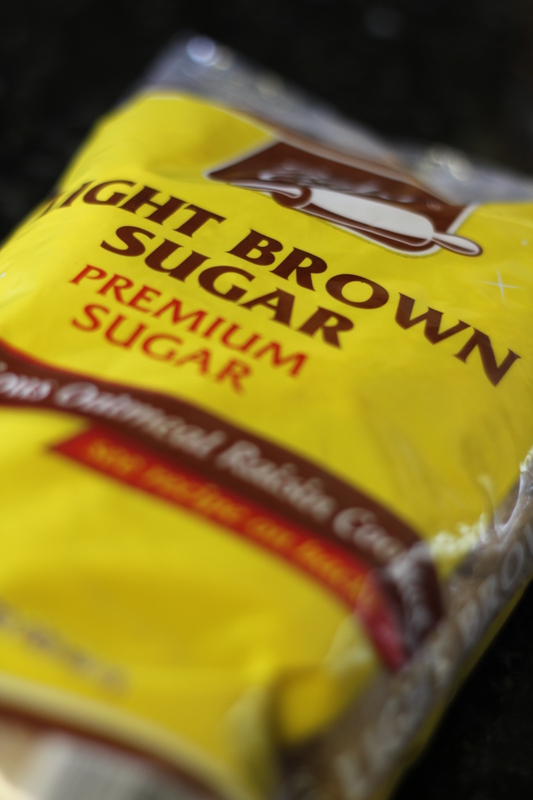 The average American consumes around 22 teaspoons of added sugar every day. Wow. That’s nearly 1/2 a cup! Imagine sitting down for breakfast to a bowl of refined sugar and a spoon. Eat up! You don’t want to miss the most important meal of the day! The truth is, we don’t have a clue how much sugar we’re eating on a daily basis nor where it’s hidden. maltose (pretty much anything ending in -ose), etc.. While you may not know all the hidden names for sugar, it is important to be aware of what’s going into your body. It’s worth learning and it’s worth doing. Your body will thank you! So, does this mean I can never eat dessert again? Absolutely not. The beautiful thing is, you can still enjoy sweet foods! The key here, for those simply cutting back on sugar, is moderation. If you’re completely cutting out all refined sugars (like I have had to do) all hope is not lost! There are some incredible recipes using honey, stevia and agave to concoct some pretty delicious alternatives. (Lately, I have been playing with a new brownie recipe. Look for it in the near future!) Before you know it, the alternative becomes the norm! This is a GOOD thing. Our bodies (though we’d like to think so) cannot handle the crazy amount of processed sugar we get each day. Whether or not we feel the effects now, we will later on. For some of us, sugar is already causing us a world of hurt through inflammation, arthritic joint pain, diabetes, acne and weight gain. It doesn’t have to be this way. Remember: We have one body and one life to live. Live it well, by eating well.